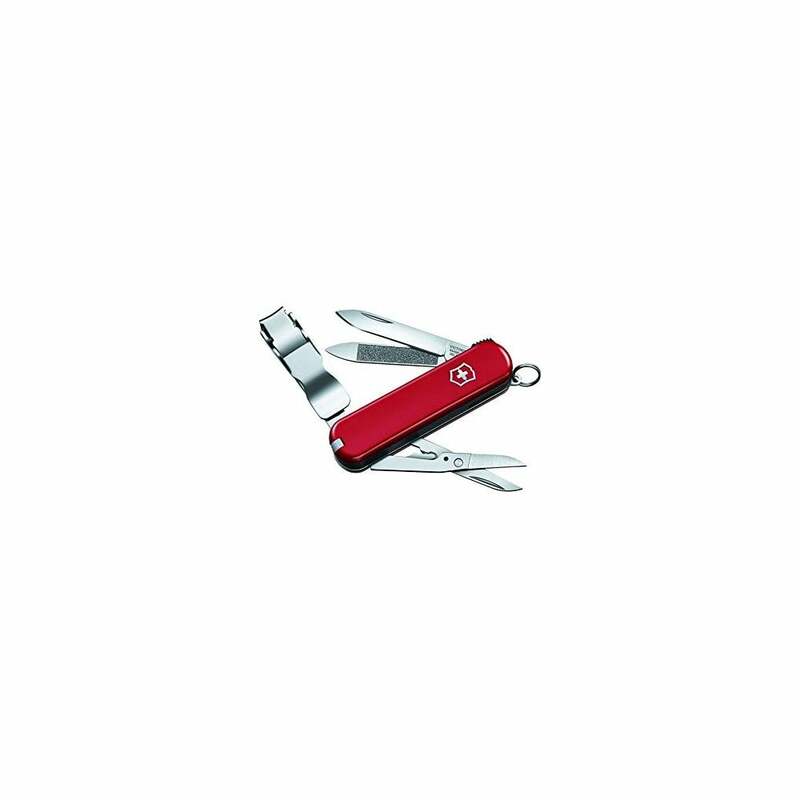 Victorinox Swiss Army Knife Nailclip 580 at last a multifunctional tool that's as sharp as your running style. Just like every Victorinox pocket knife, the compact NailClip 580 will follow you anywhere, whether you're tackling the heat of the Sahara or the heights of the Alps. Thanks to its quick-release mechanism, it will keep your fingers just as protected as your nails clean, your cord and food packets cut. The Nailclip 580 is a perfect companion for every runner be it a non-stop race or a multi-stage ultra marathon in the desert. A handy tool for all your adventures! Perfect for MdS!